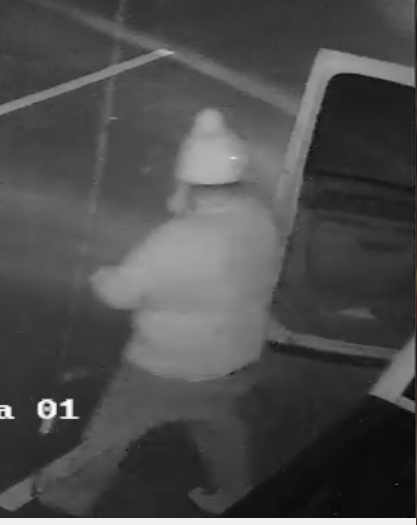 HPD needs your help identifying this trailer thief! On February 21st 2018, This subject stole a trailer from the Molly Walton Drive area in Hendersonville. The suspect vehicle appears to be a white Chevy 2500 extended cab pickup. 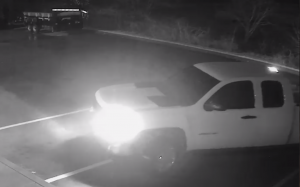 HPD needs your help identifying this trailer thief. « *SOLVED*Help us ID this Pallet Thief!